If you have a picky eater and you are struggling, the “Get your picky eater to EAT” workshop might be for you. 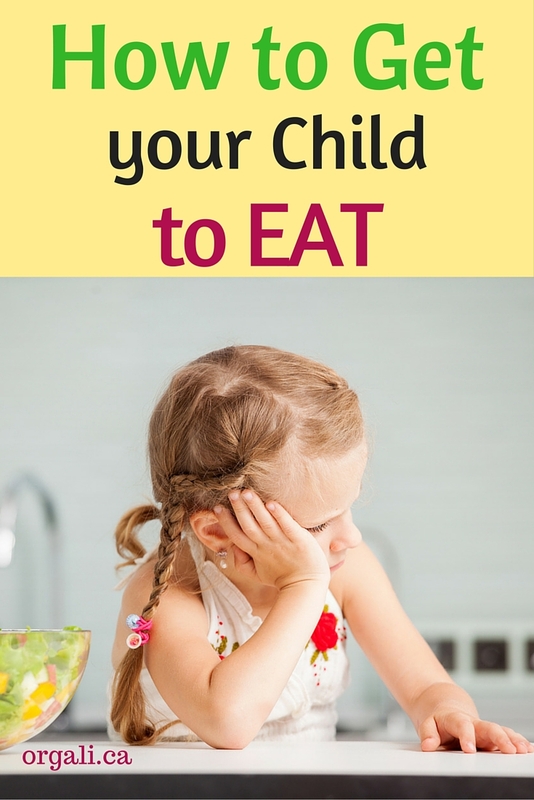 Did your child use to be a great eater who now refuses all the delicious and healthy foods you offer? Are you a short-order cook? Do you feel overwhelmed, frustrated, and fed-up? Do you want your little picky eater to start enjoying a wide variety of nutritious and delicious foods? Are you ready to make a few easy changes once and for all? If you answered YES to 2 or more of the above, the “Get your picky eater to EAT” Workshop is for YOU! I am a Certified Holistic Nutritional Consultant and I help parents raise healthy and happy eaters. The workshop takes place in Calgary, at the Arbour Lake Party Room (12, Arbour Lake Dr.) on Wednesday, August the 24th from 6:30 to 8:00 pm. The fee is 30 CAD per person. Bring a friend and each person pays 25 CAD. For a better interaction and learning experience, I am limiting the workshop to 15 participants. Handouts of the presentation and a gluten-free and dairy-free snack will be provided. Following the “Get your picky eater to EAT” workshop, you’ll have lots of easy tips and tricks up your sleeve. 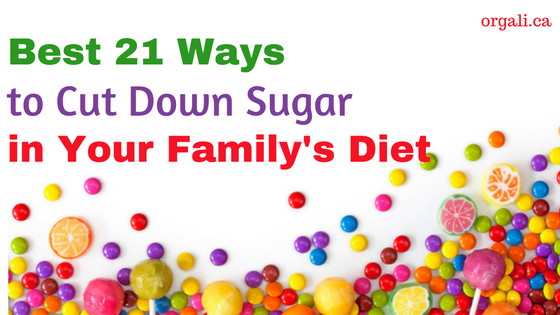 And you can start implementing them with your picky eater right away. You’ll be amazed how your little picky eater will start eating new, healthy foods that they didn’t want to touch, smell, or taste before. Right now you feel that you should just give up because it seems like you’ll never get your child to eat healthy and yummy foods. Please don’t give up. You can do it. It’s easier than you think! If you have any questions about the workshop (or any other questions!) please email me at [email protected]. I love to hear from you and I reply to all the messages I receive. I am looking forward to meeting you and teaching you how to help your child open up to new flavours and textures. Let’s end the meal time battles once and for all! Together we can do this! I wish you health and lots of yummy, nutritious foods on your table.